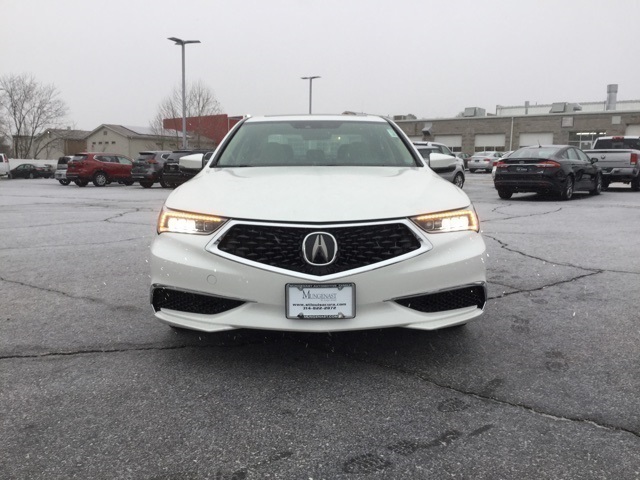 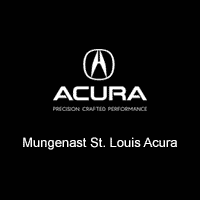 MORE ABOUT US Mungenast St. Louis Acura, located in Manchester, MO, is your #1 retailer of new and used Acura vehicles in the St. Louis area. 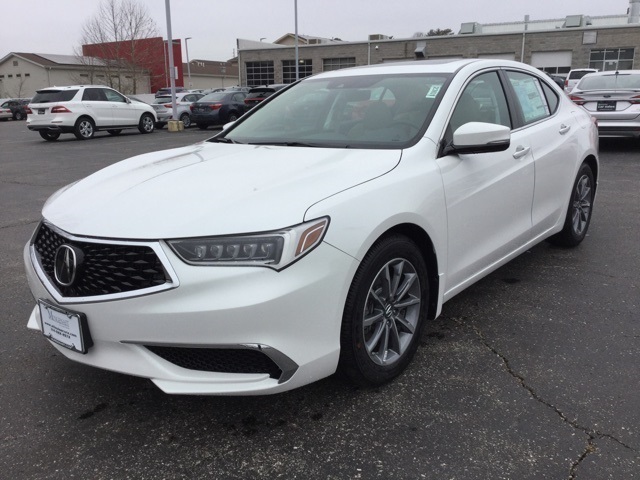 As the only Acura dealer in the nation to have been awarded the prestigious Acura Precision Team Award 27 times, we know that you have high expectations, and we enjoy the challenge of meeting and exceeding those standards each and every time. 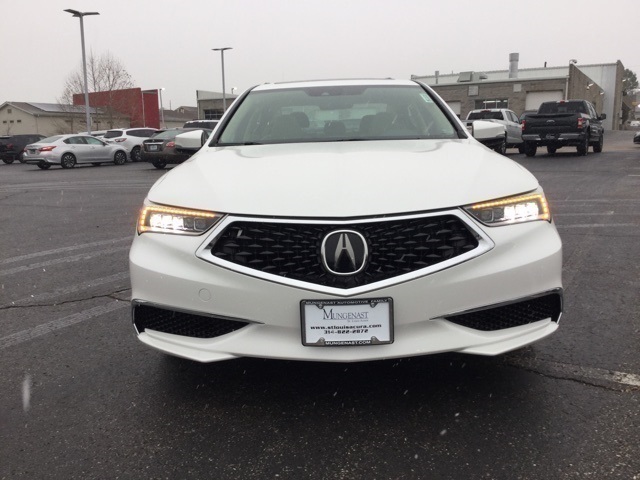 Allow us to demonstrate our commitment to excellence! 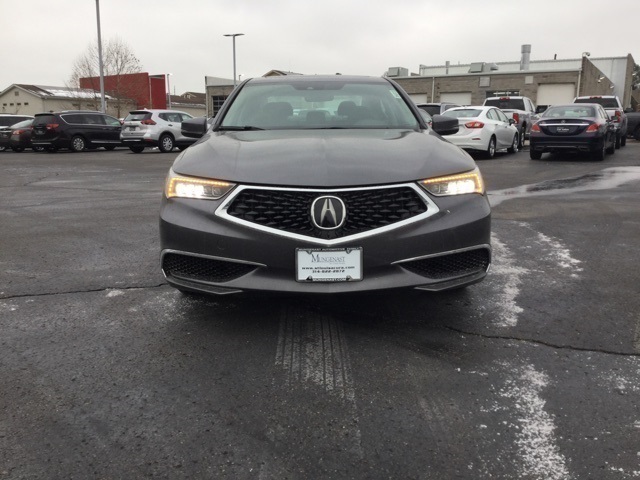 Our dedicated sales staff and top-trained technicians are here to make your auto shopping experience fun, easy and financially advantageous.